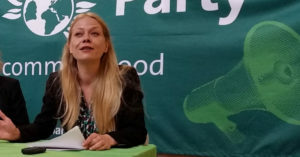 Benali Hamdache, Equalities Spokesperson for the Green Party of England and Wales, has today launched his campaign for Green candidate for London Mayor. He joins Sian Berry, Tom Chance, Caroline Russell, and Jonathan Bartley. Like each of them, Benali is also aiming to come first on the list for the London Assembly. 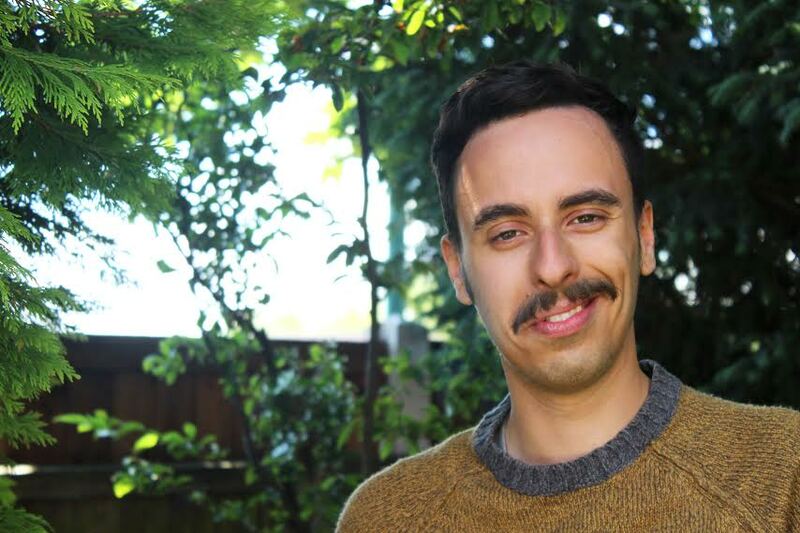 Benali has chaired both the London Green Party and London Young Greens for over year, and is the chair of the LGBTIQ Greens. He has a background in campaigning and mental health, having worked in the NHS in mental health treatment & research. He successfully led a campaign that overturned homophobic section 28 style PSHE guidance in a set of schools, as well as helping set up a charity for young people with mental health problems. 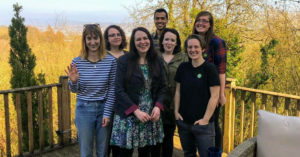 Nominations in the London Green Party’s selection process for Mayor and Assembly candidates opened at the beginning of June, and the final decisions are due to be announced on 2nd September. Every one of the more that 10,000 members of the London Green Party will be able to vote between 3rd and 30th August. 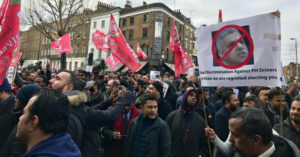 You can see Benali’s campaign website here, or find more of Bright Green’s coverage of next year’s Mayoral and Assembly elections in London here.